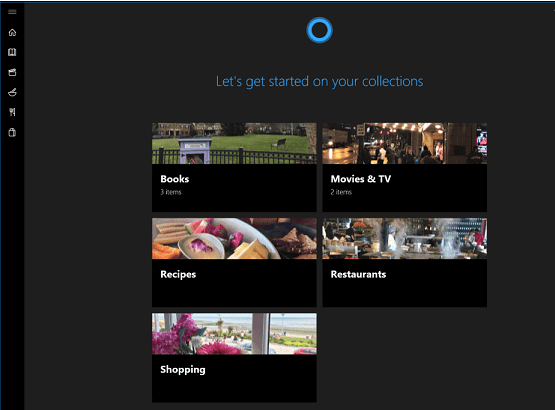 With a new feature added to the cap of the Edge, it is now possible to make your own collections in the Cortana. This magical Cortana actually remembers all the items browsed and the next time will aid you towards working on the same. The collection in the digital assistant is basically under five broad heading - Books, Movies & TV, Recipes, Restaurants, and Shopping. Once you enter into the web browser Cortana will come up with a notification. This notification will ask about your wish to save the page for future assistance or not. You now decide whether to choose on the Create List or Dismiss option. The Cortana will now do as per your requirement.